Officials in Dubai have predicted the destination will double its visitor levels over the next 5 years, with one million cruise arrivals expected by 2020. Fifteen years ago, Dubai received 7,000 annual passengers; this year, Dubai is expected to receive 425,000 cruise arrivals from 115 ports of call – a year on year growth of 30%. During a recent interview, Mejren said five cruise lines will homeport seven vessels in Dubai in 2015, with the destination proving to be “one of the leading winter cruise destinations in the world”. The boom in cruise passengers heading to Dubai is thought to have been caused by the introduction of a multiple visa entry system, which has made Dubai accessible to new markets – particularly Chinese and Indian cruisers. Before the latest system was introduced, visa costs were enough to deter most from travelling to the Emirate, with some passengers paying around 30% of their holiday cost on visa requirements alone. Under the new system, it costs just US$50 to secure a visa. 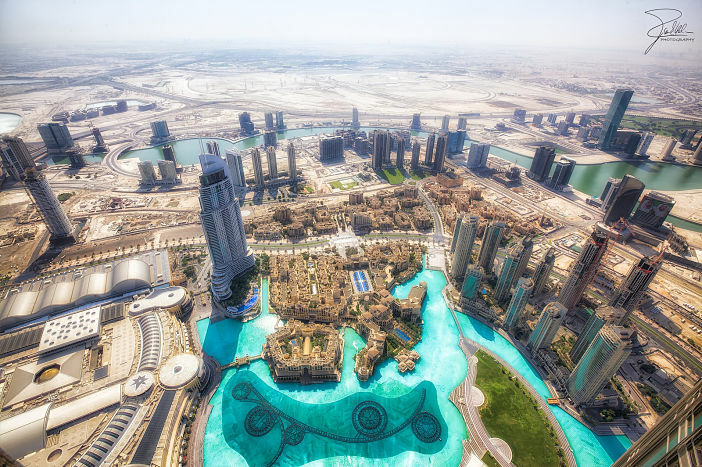 The new visa is applicable to many other nations too, including Brazil, Russia and South Africa, as well as a further 50 countries whose citizens do not require a visa to travel to Dubai – including Australia and New Zealand. Mejren said the new visa measures were promoted comprehensively prior to being launched, with a specialist cruise road show taking place in India. Dubai has invested heavily in its cruise infrastructure, adding a third cruise terminal to accommodate the influx of arriving passengers. Figures released by the Dubai Tourism Board suggest overnight visitation has grown dramatically over the past decade, with cruise arrivals becoming an integral part of the city’s tourism industry. Images sourced via Flickr Creative Commons. Credit: Frank Kehren.